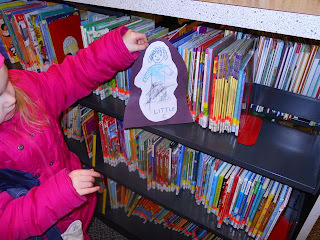 This month my family participated in The Flat Stanley Adventures hosted by the wonderful blog, Book Loving Boys. We had a blast! We started off the experience by reading Flat Stanley by Jeff Brown, the book that inspired this project. 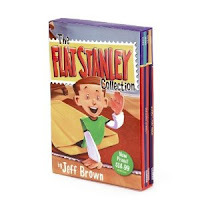 In the book, Stanley is flattened by a bulletin board that was hung above his bed. At one point in the story he travels in a large envelope to California via the mail because it was cheaper than paying for airfare! 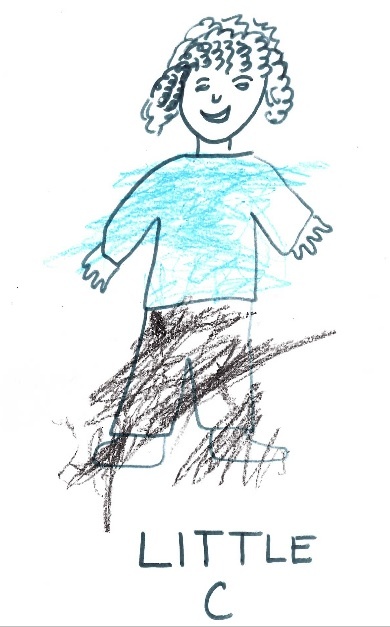 All the participants in the adventure were paired with another family and exchanged drawings of their "Flat" characters via email. 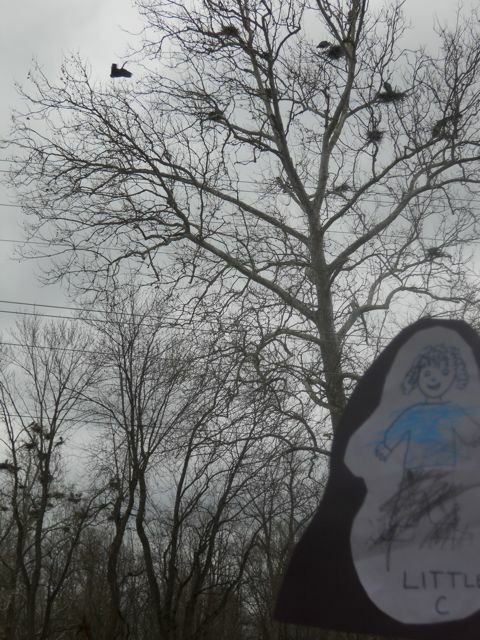 The "flat" characters were then printed out to accompany the host families on a series of five adventures over the course of three weeks. After all the adventures were complete, pictures of the "Flat" characters and a description of their adventures were shared. This is the "flat" character my daughter drew who was named Princess by her host family. Flat Little C came to our house. He was so well behaved! 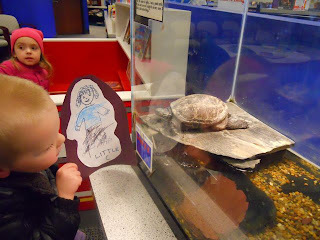 On his first adventure, March 1, Flat Little C traveled to the library and met a turtle named Spike. Little C also was introduced to my daughter's favorite section of books. On March 3, Little C met a Humboldt Penguin at the zoo. 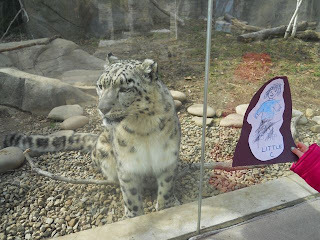 He got a close up encounter with a Snow Leopard. 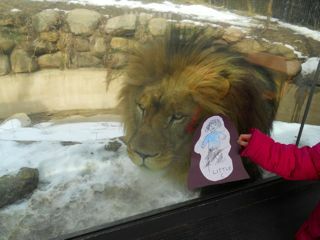 And got face to face with a African Lion named Tamarr. 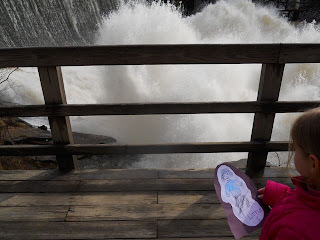 On March 8, Flat Little C went on a hike to see a waterfall in the Cuyahoga Valley National Park. 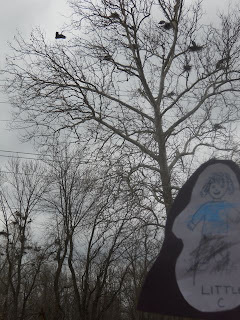 On March 13, Flat Little C got to see nesting Great Blue Herons. They nest at this location in the National Park every year! 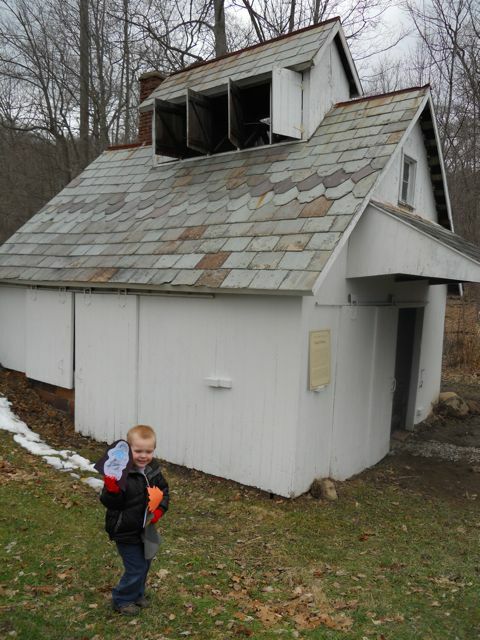 On his last adventure, Flat Little C visited a Maple Sugar Shack to find out how maple sugar is made. 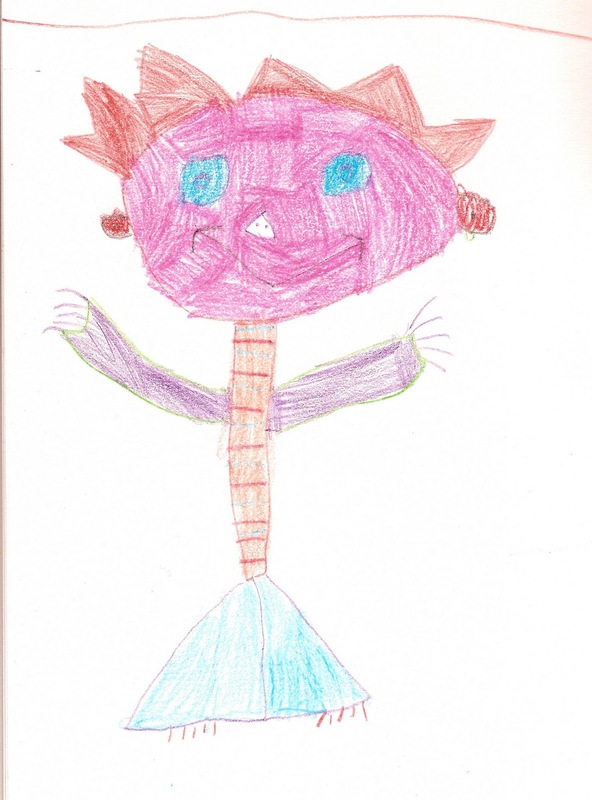 This was a wonderful project for my children to participate in. We thank Book Loving Boys for putting it all together. If you want to read more about how the project was conducted visit this page. Also, check out the post that summarizes the event which includes the adventures of our Princess! 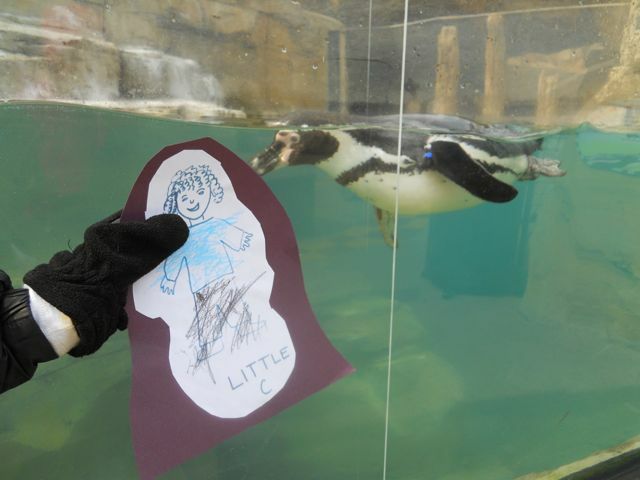 Flat Stanley is a hoot! I love following the different adventures this guy has. Thanks for sharing.